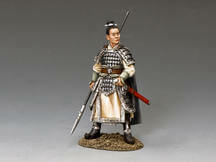 A General of Liu Bei. He can be easily recognized by his red face and long lush beard. 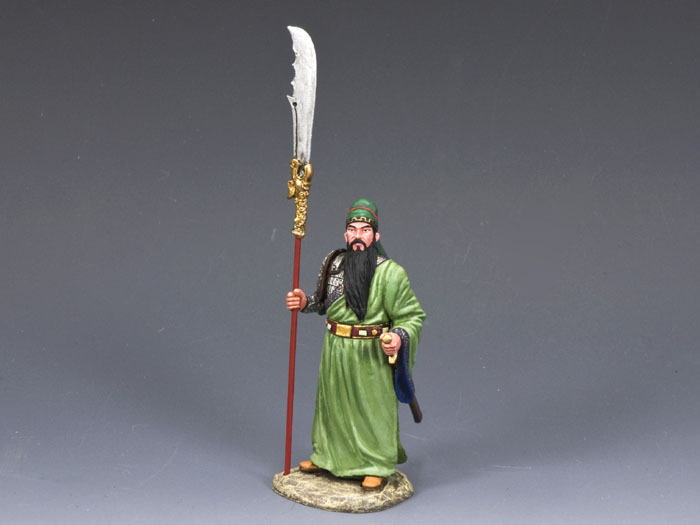 Temples and shrines dedicated exclusively to Guan Yu can still be found in China today.